*Restrictions Apply. Limited Time Offer. At The Grand Reserve at Lee Vista, comfort and convenience come standard. 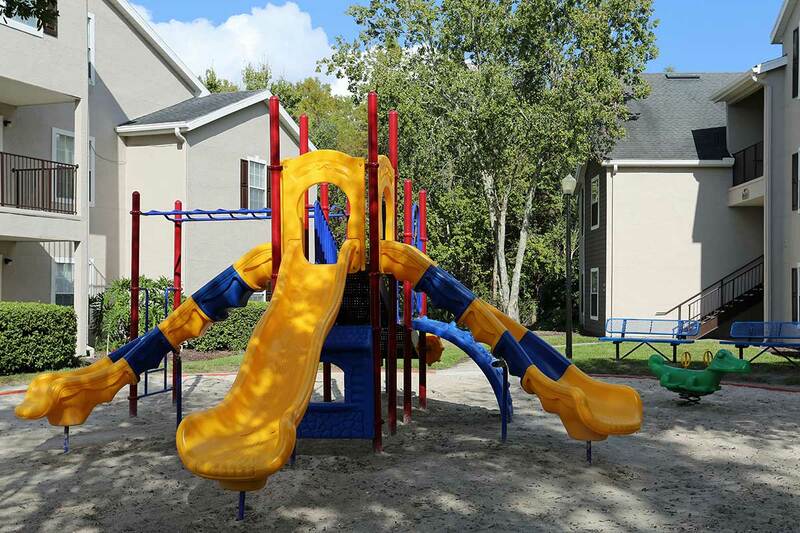 Our 1, 2, 3 & 4 bedroom apartment homes for rent in Orlando, Florida, offer in-home and community amenities that make your every day feel special. 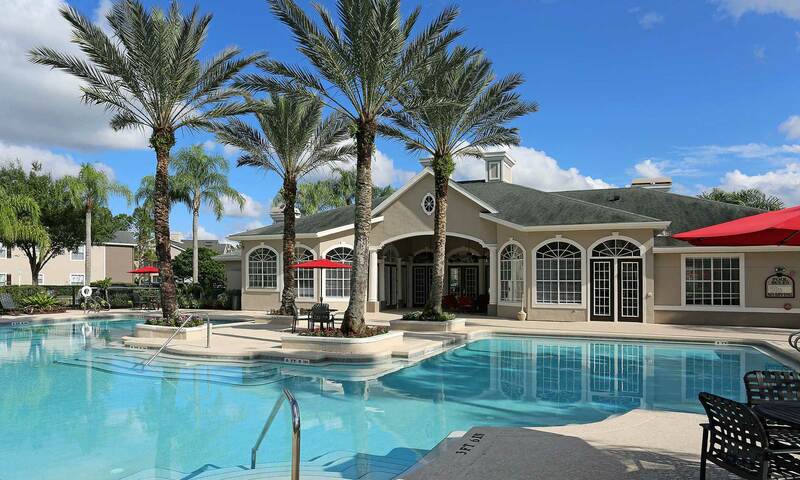 In Southeast Orlando, you’ll find that everything you need is exactly where you want it. Just three miles from the Orlando International Airport, it’s easy to get out and see the world. But we think you’ll be eager to get back home to our spacious, affordable apartment homes. 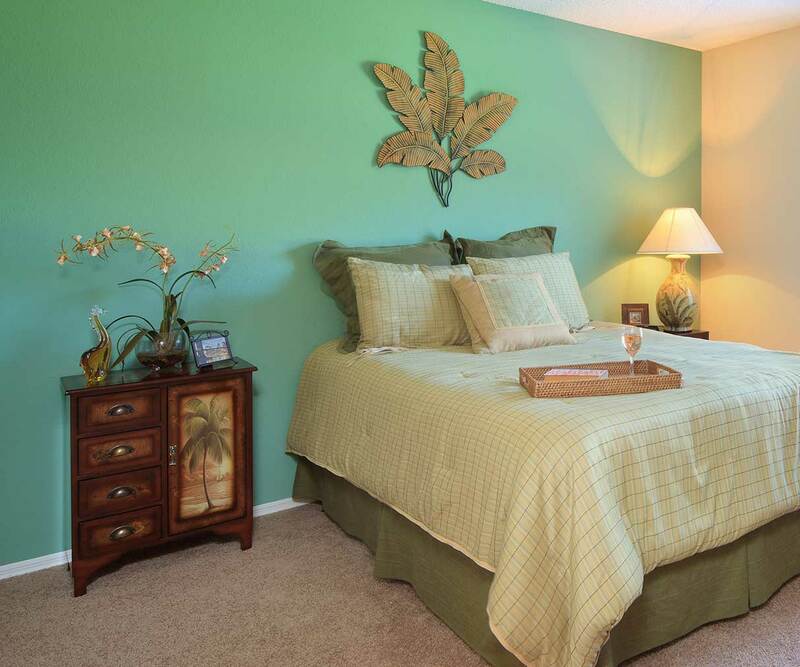 Our apartments are designed with your comfort in mind. Go jogging on our walking paths or bask in the sun on our poolside deck. 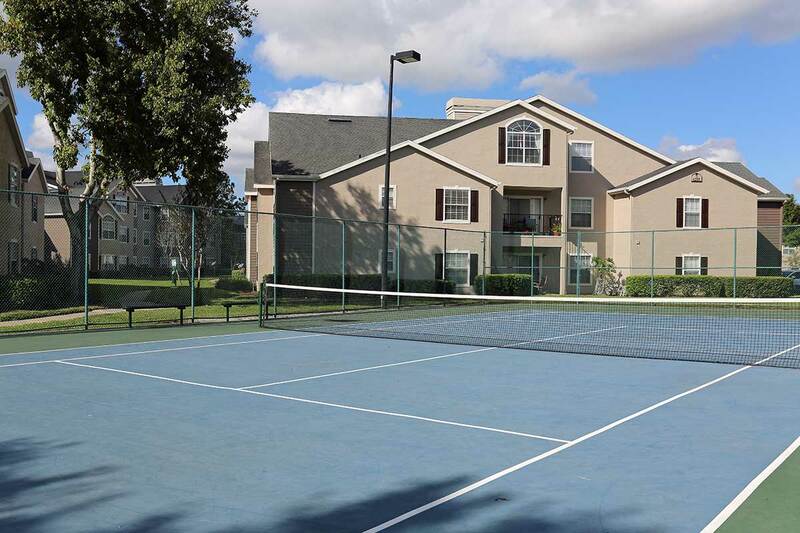 A short drive and you’re in touch with all that Southeast Orlando has to offer. Only rarely are high-end details available in a budget-friendly setting. At The Grand Reserve at Lee Vista, eye-catching features like vaulted ceilings and walk-in closets come standard.  Whether you choose a 1, 2, 3, or 4 bedroom apartment home, your space will easily adapt to your lifestyle and not the other way around. When it comes time to move in, you can decide how to make use of the light, open floor plan. And there’s no need to worry about where to put what. Each apartment comes with extra storage for those belongings you use less often. Find the fully renovated apartment you’ve been searching for at The Grand Reserve at Lee Vista. We’ve outfitted our homes with the little extras that make an ordinary apartment home exceptional. Unwind surrounded by the comforts of our many great community amenities. 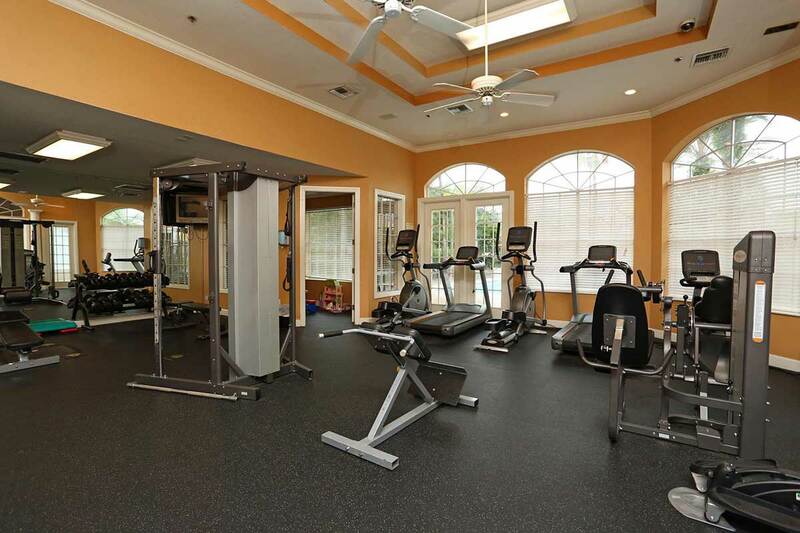 From fitness activities to supportive services, we have just what you need to live well in Southeast Orlando. Kick back and enjoy the amenities we provide like they’re your own. After all, at The Grand Reserve at Lee Vista, they are. 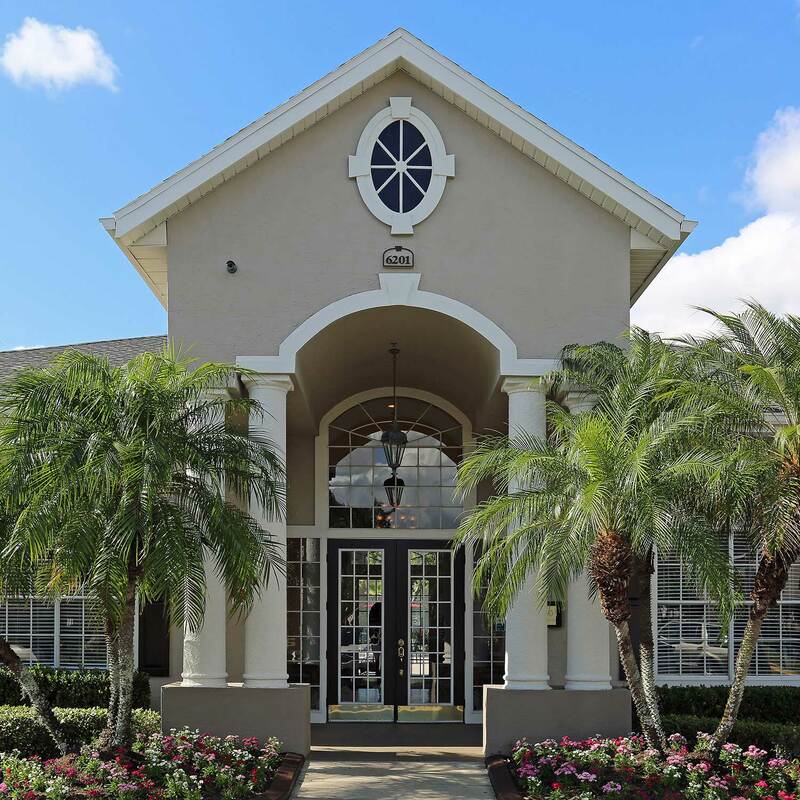 Contact us today to schedule your personal tour to learn more.